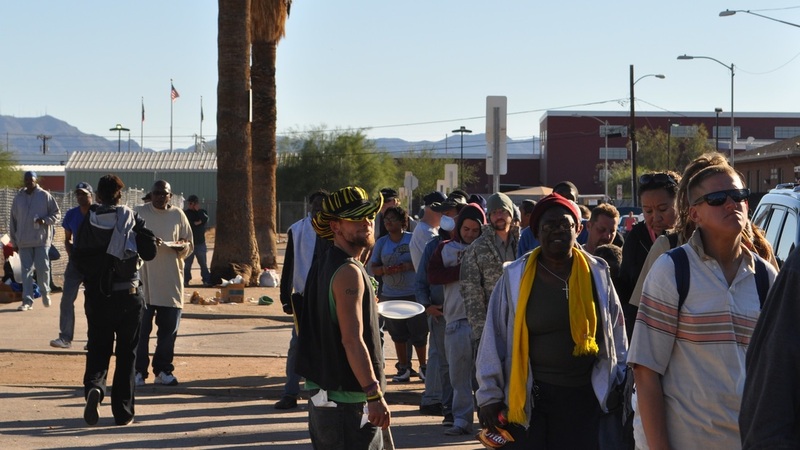 Operation Big Serve is so blessed to be able to be a part of MANA House in downtown Phoenix, Arizona. 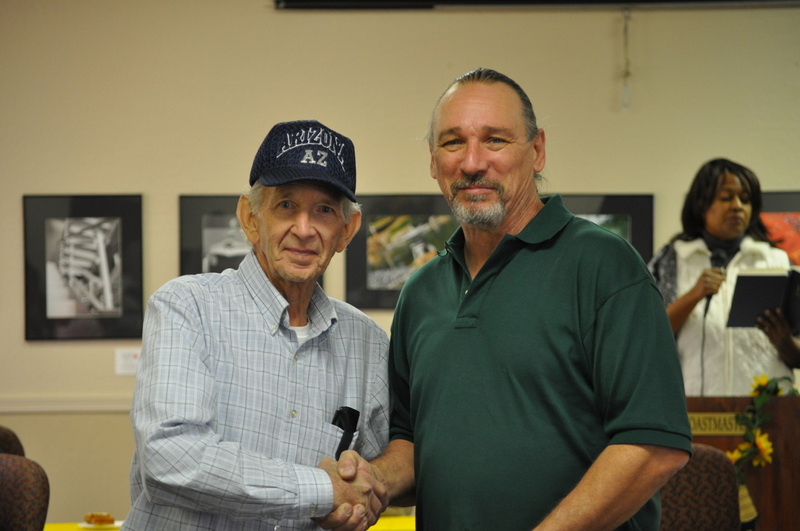 Every year it is our pleasure to serve these veterans a home cooked Thanksgiving dinner and this year was no exception. 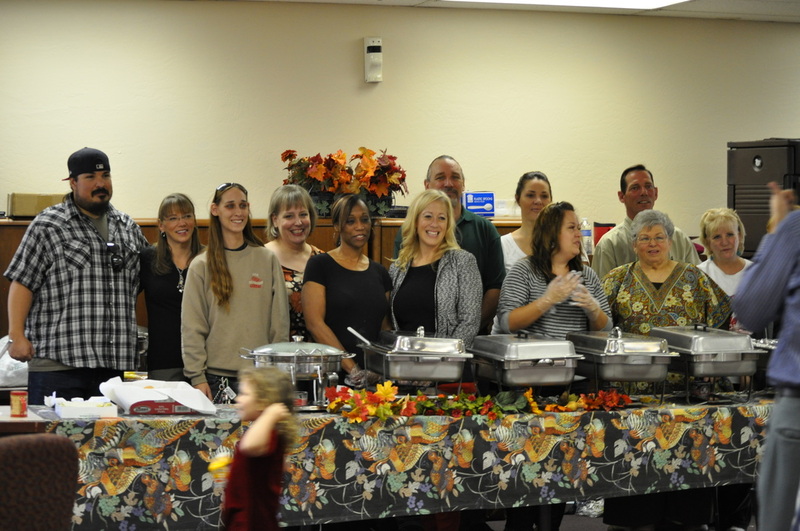 A special thank you to all our volunteers who give their time and love so generously. We couldn’t do it without them! Thank you for another successful year!! Lots of smiles and full tummies! Operation Big Serve mission accomplished!! 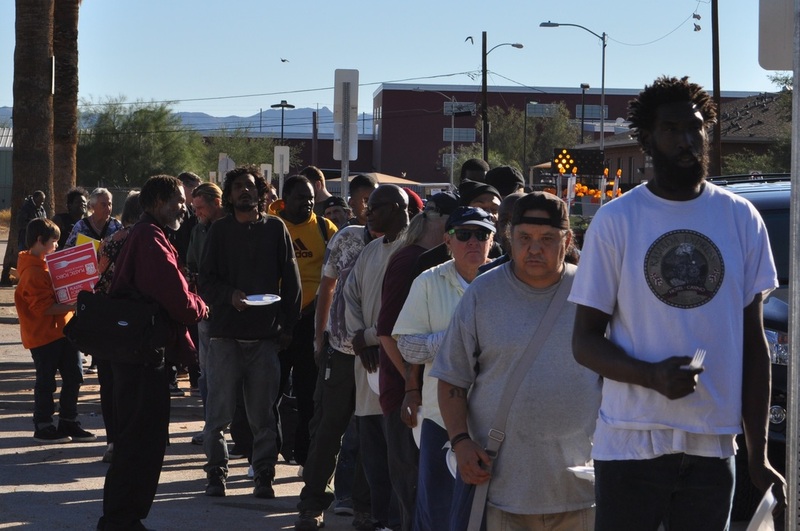 In addition to serving our transitional homeless veterans, Operation Big Serve takes Thanksgiving dinner to the streets of downtown Phoenix and serves the homeless. 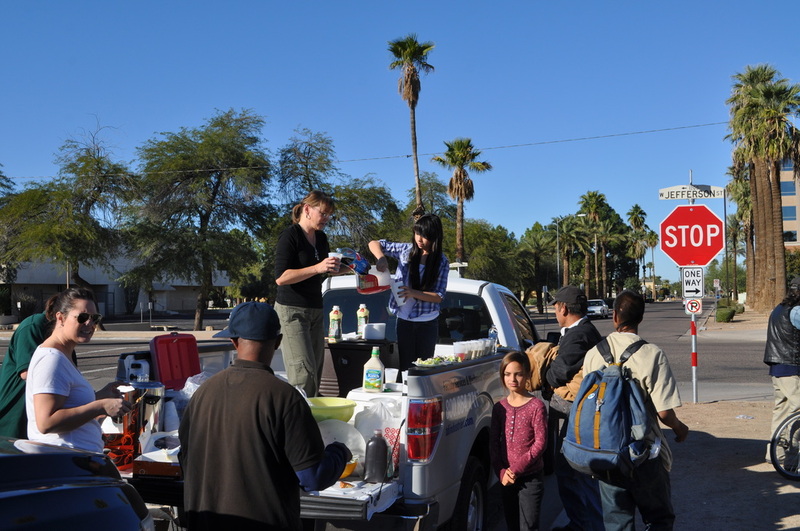 Volunteers serve dinner from the beds of pickup trucks. Every year we serve an estimated 500 dinners to the homeless on the street. 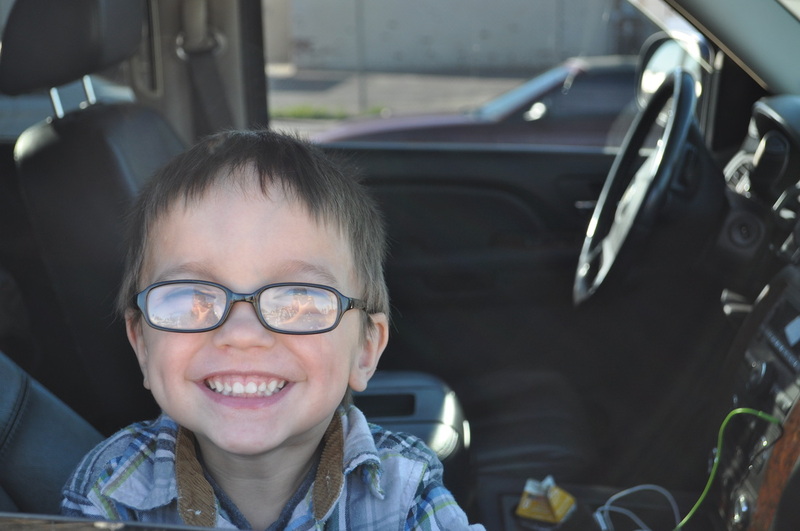 Even our little ones have a heart for serving the homeless. I am so proud of their hearts and their willingness to make a difference! !